Grimes Fire - You can Help! On the evening of Sunday November 13, 2016 the dining hall at Camp Grimes was destroyed by fire. It has been determined that the fire originated in the kitchen and was the result of an accident. It was not caused by arson, nor related to the wildfires in western North Carolina. Thanks to the efforts of firefighters from across McDowell County, the open shelter adjacent to the dining hall was saved, along with the rest of the camp property. No one was injured by this fire. Although Troop 33 has attended summer camp at other camps over the past few years, Camp Grimes has been one of our council camps for 40 years. Many of the Scouts who have passed through Troop 33 remember this facility from their summer camp experiences. Troop 33 has invested a great deal of time and resources over the years assisting in the maintenance and improvement of the camp property. This is a great loss for our local Scouting community. The council is already moving forward with plans to raise funds to replace the dining hall with a larger, modernized facility. If you would like to contribute to the clean up and replacement efforts, please click Go Fund Me - Camp Grimes. From September 16th through 18th we will visit the North Carolina coast. 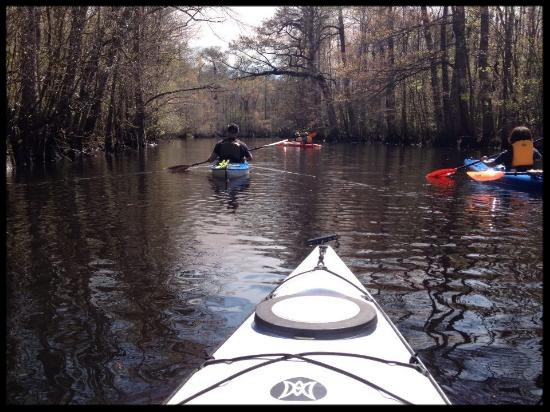 This trip will include black water canoeing on the Rice's Creek, a service project, and a visit to the USS North Carolina in Wilmington. We will camp at Carolina Beach State Park. We have three canoe trailers and our regular troop trailer to take with us, so we are looking for adults who can assist with that. 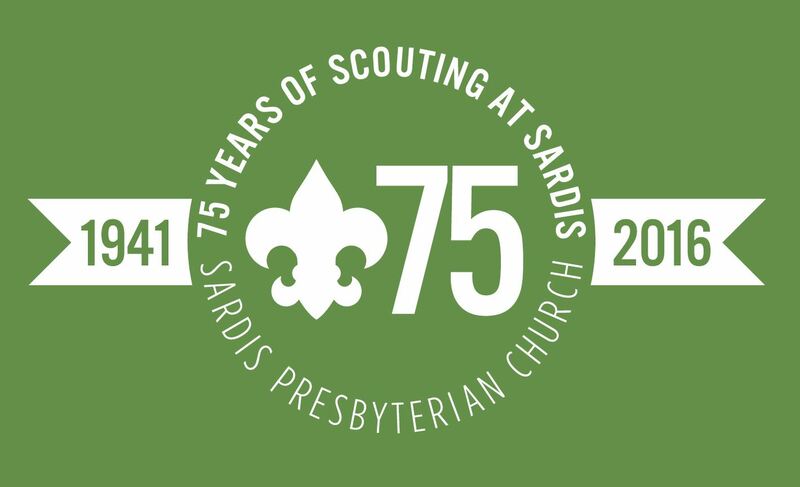 As you know, the 75th Anniversary of Scouting at Sardis event is coming up at the end of August. You have an opportunity to order special t-shirts to commemorate the event. These shirts will be available for purchase to all members, friends, and family of Troop 33, Troop 133, and Pack 33. The shirts will be Kelly green, and available in both cotton and synthetic materials. The deadline for taking your orders is midnight on Thursday August 11th by email to Kendal M.
Payment may be made to Troop 33 and brought to Monday night's meeting. I have noted all the tools that everyone will bring. Please ID then with your name or other markings. Here are a few last minute reminders for everyone participating. 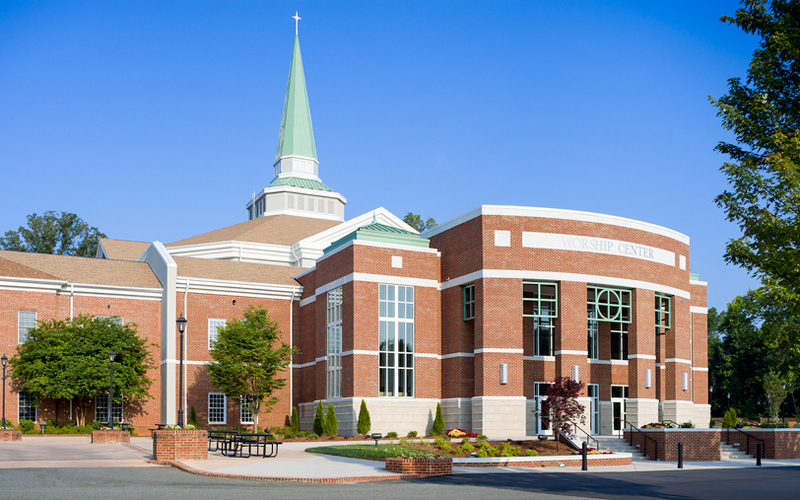 · Additional vehicles will need to park in the Christ Lutheran Church parking lot adjacent to the Essex Condominium complex. · There is a cut through from the parking lot to the work site. · Early departures can be picked up at the bus. 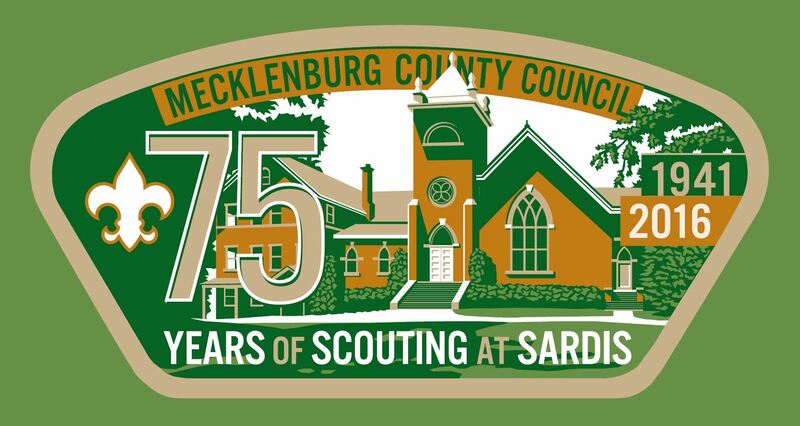 The next Court of Honor will be Monday, May 23, 7:30pm at Sardis Presbyterian Church in the Education Hall (small gym). We are requesting that by patrol each scout family bring the following item(s) for the reception. If the item(s) you are bringing require serving dishes please provide such, add your name to the dish if you want it returned to you. COH leftover refreshments will be sent to Summer Camp. What will we be doing: Cut, split and stack the wood behind the scout hut. Cover when done. Please let me know if you plan to attend (Or not). This will help with logistics and food planning. We will hold a T-33 'Yard Sale’ for Scout Needs on Monday Night , Feb 29, 2016. The purpose is to provide all an opportunity to obtain any used Scout Supplies <Scout Uniforms/Boots, Camping needs (such as packs, sleeping bags, ground pads)> at an affordable price. Also for those that have extra Scout items to recoup some of their cost. If you have any items you want to sell, bring them to the meeting on either Mon, Feb 22, 2015 (and I will store in the Shelter) or Mon, Feb 29, 2016 on or before 7:00 p.m.When you bring your items, you will need to have it tagged with the seller's name and price (Painter's Tape with seller's name and price works well). We will have all of the items for sale underneath the shelter. I will act as the cashier to collect money from the buyer for sold items and return it to the seller at the end of the meeting on Monday, Feb 29, 2015. Any unsold items will go back to the seller. Any other Miscellaneous camping items that may be of value to others. One of our T-33 Eagle Scouts, Cary Gavin, will be serving as our guide in the cave. He has led several groups through the cave in the past and is very familiar with preparing and guiding groups in the cave. **Important: See main page here: Worley's Cave - Jan 15 and read attached Word Document which contains absolutely required equipment! 5:30 pm - Depart hut and drive to First Baptist Church in Bluff City Tennessee. 9:00 pm – arrive at church. We will be sleeping on a gym floor. We will have bathroom facilities but no cooking facilities. PLC. 7:00 am - Breakfast at the church. Probably best to plan for a “no-cook” breakfast by patrol for Saturday morning. 7:30 am – clean up/pack up. 8:00 am - Depart church. Five minute drive to Worley’s Cave. 8:15 am – 8:45 am - Additional instructions/safety briefing. 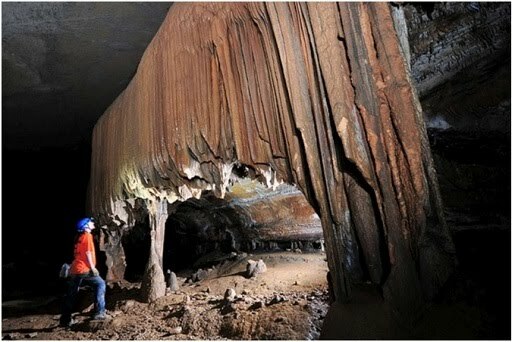 9:00 am - 1:00 pm Caving! Feel free to bring a patrol snack for the cave. However nothing decomposes in the cave, so whatever you bring should not be messy/crumbly. Cliff bar/power bar would be a good choice. 1:00 pm – 2:00 pm – Exit cave, clean up, change clothes, eat lunch by patrol and prepare to return to Charlotte. 2016 - New Rank Requirements! BSA has released new requirements for each of the ranks effective Jan 1, 2016. The wording has changed on most all requirements, but that does not necessarily make it different. “In general,” there are more/new requirements. Scout through First Class have the most changes. Some requirements which existed for higher ranks have now been moved to lower ranks. See 2016BoyScoutRequirements 8.14.2015 for a side by side comparison. There is a transition period for those who joined BSA prior to Jan 1, 2016. See Transitioning New Requirements 2016 … this document explains it pretty clearly. Please read this asap. I still have work to do and need to work with the Scout Leaders so that we all have the same understanding, but please send me any questions / concerns and I will work to get an answer. Also, see 2016BoyScoutrequirementsFAQs. ***My assumption will be that each Scout will continue to work on their next rank using the old requirements until such time as they must convert to the new requirements (again, see Transitioning New Requirements 2016 ). If, however, you want to switch to the new requirements, please let me know so I can focus on that specific rank/Scout. There will be additional communication forthcoming. On Saturday, December 12th we'll be spending the day cleaning out the warehouse at Jackson Park Ministries near Charlotte-Douglas International Airport. Arrive at the Hut by 8:00am. The bus leaves at 8:15 sharp! Wear your red T33 shirt, and pants you don't mind getting dirty. Also bring gloves. Since the warehouse is very dusty, the troop will provide everyone a dust mask. You will need to bring your own lunch, and a drink. We will arrive back at the Hut by 3:30pm. Jim Emery from Jackson Park will be attending our 12/7 meeting to give us a preview of our workday, and answer any questions you may have. I will need all headcounts by Monday night’s meeting, 12/7.